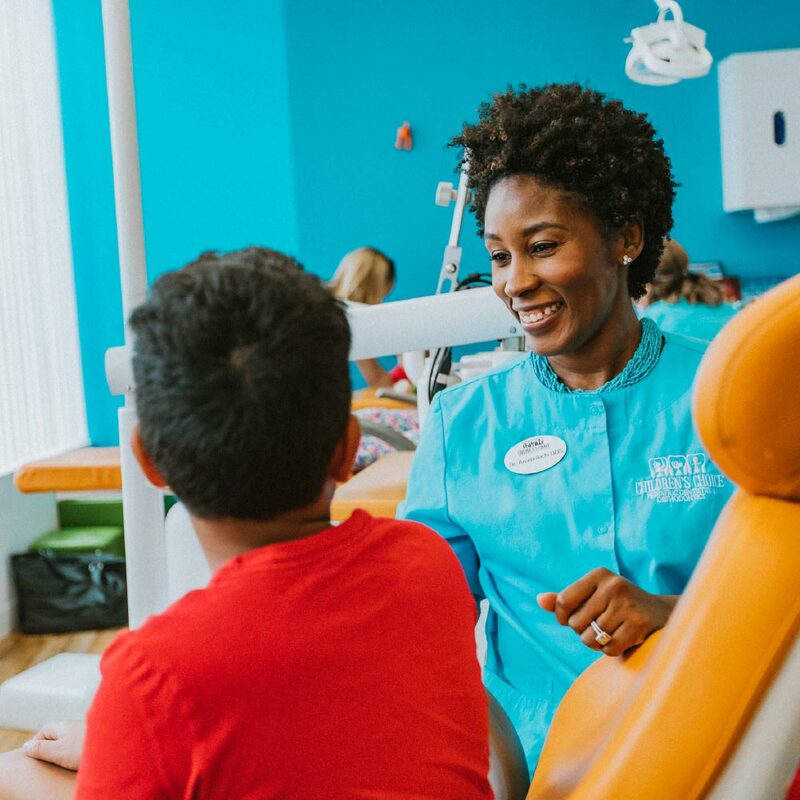 To help your child enjoy an anxiety-free and pain-free experience we offer a variety of sedation options including nitrous oxide (laughing gas), oral sedation, IV sedation, local and general anesthesia. Also known as “laughing gas”, this sedative approach helps children safely relax for minor dental procedures. The gas is applied through a mask, which goes over the child’s nose and mouth. The effects are mild and subside soon after the procedure is over. This sedation method is usually best for children who have high levels of anxiety or are undergoing longer or more complex procedures. These types of sedations allow your child to be fully relaxed while also able to respond to voice and/or stimulation. General Anesthesia is the most powerful form of sedation we offer and is usually administered by an anesthesiologist in a hospital setting. 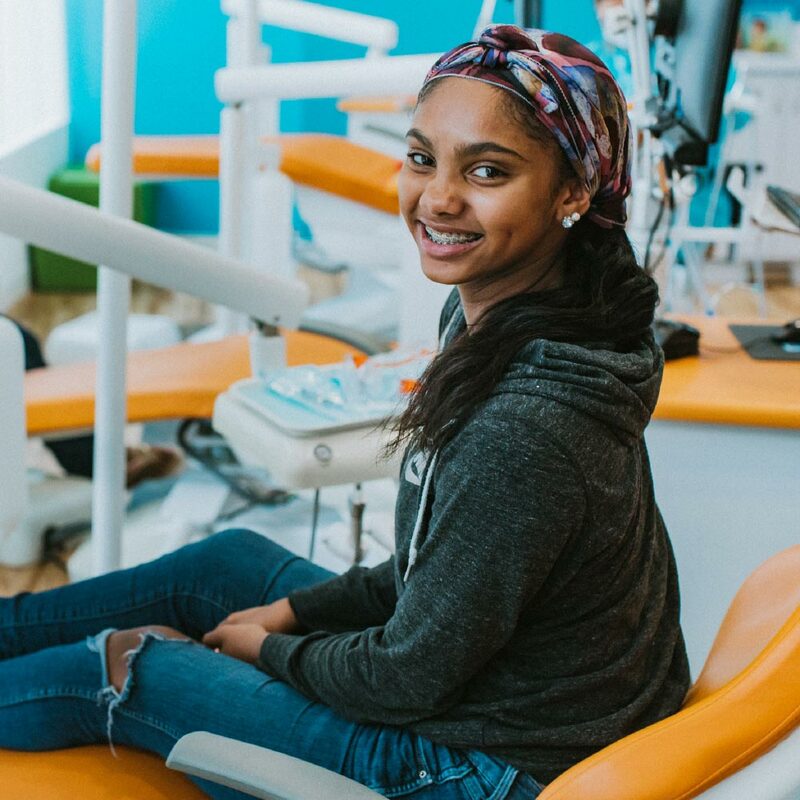 This sedation method is best for children who have severe anxiety, who are undergoing longer or more complex procedures, or who are not candidates for other sedation options. General Anesthesia ensures that your child remains asleep throughout the duration of their procedure and feels no pain, anxiety or discomfort. Not sure whether sedation is right for your child? 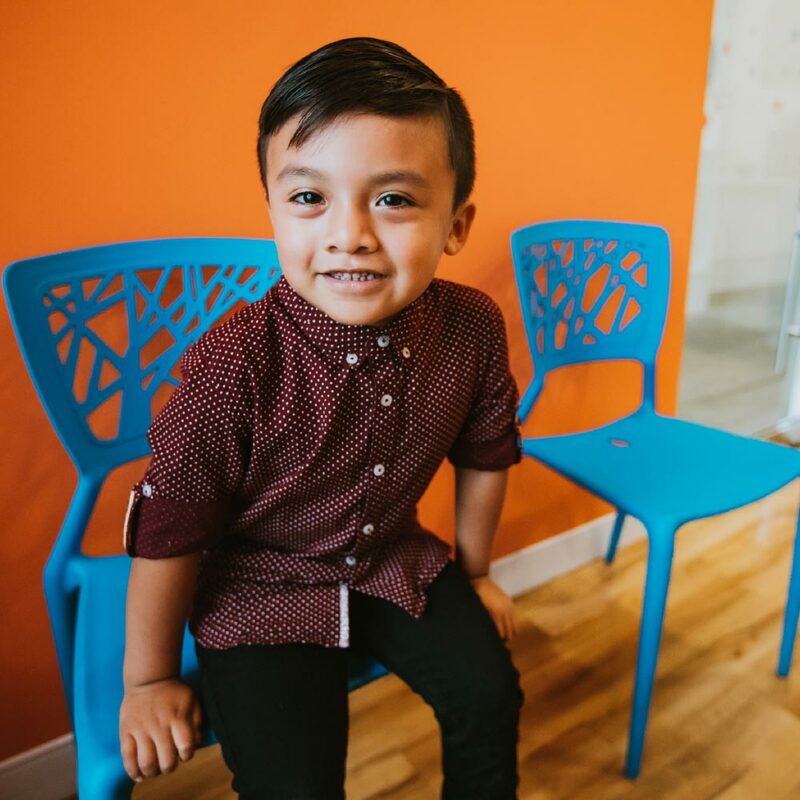 During our initial consult appointment, we will provide a customized recommendation for your child to help make the best decision for your family.